Telltale Games made an agreement to make a game based on Bill Willingham's Fables comic book series. 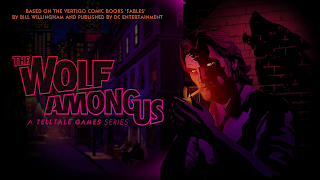 The features Bigby, Fables' big bad wolf, and has elements of the choice system from The Walking Dead where you decide whether Bigby protects the people you're with or if he gives into his wolf side. The "fables" that Bigby, the sheriff of the secret New York city community Fabletown, has to protect include a chain smoking member of the Three Little Pigs and a thieving Mr. Toad. It was originally going to be a puzzle adventure game project led by Michael Stemmle, but after the success of The Walking Dead, it was changed to a choices and consequences adventure game co-directed by Nick Herman and Dennis Lenart, with Pierre Shorette as the lead writer. The first episode was released in October 2013 for Windows, OS X, Xbox 360, and PlayStation 3, on iOS in December 2013, and on Kindle Fire and Fire TV in June 2014. The other episodes were released in the following months. A fable is murdered. Snow White, the assistant to the deputy mayor, calls upon sheriff Bigby Wolf to investigate. 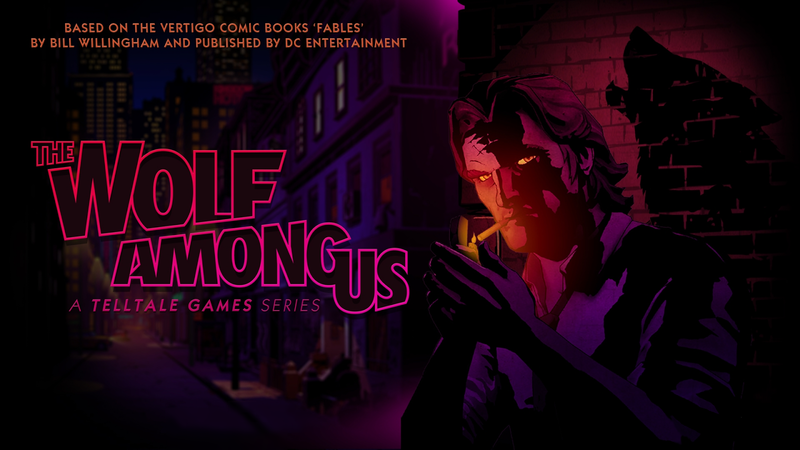 Bigby increases his investigation efforts, as the murderer has become a serial killer. Bigby's investigation takes an unexpected turn.